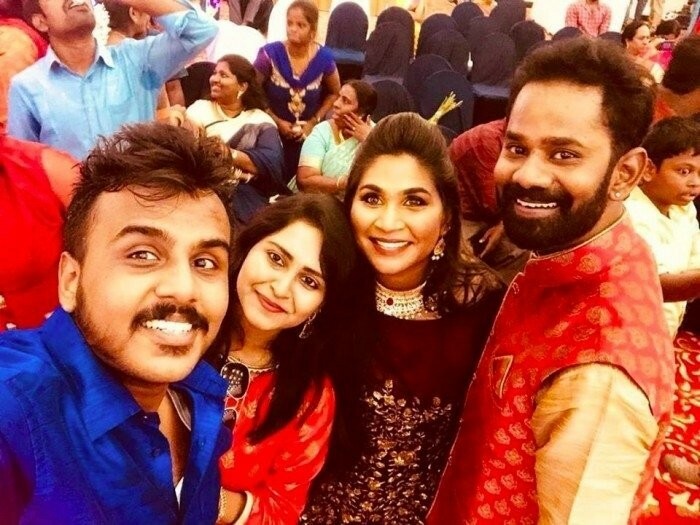 The sangeet ceremony of actor Ramesh Thilak and RJ Navalakshmi was a private affair and it was attended by the couple family members and close friends. Actor Ramesh Thilak and RJ Navalakshmi sangeet ceremony event held in Chennai. 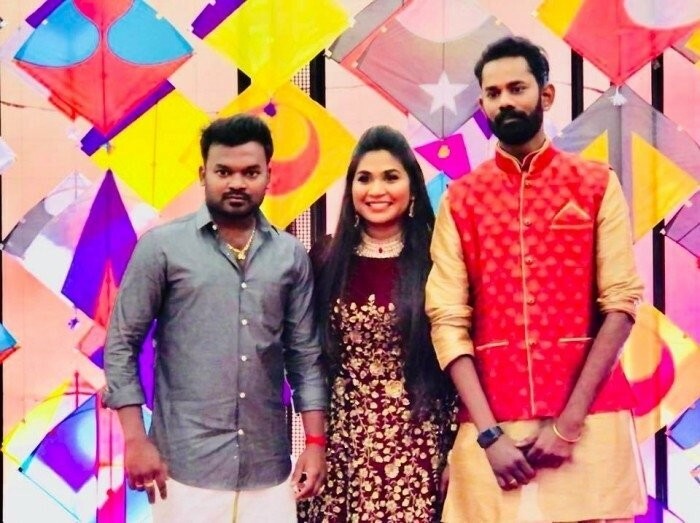 Ramesh Thilak is all set to tie the knot with RJ Navalakshmi on March 4th 2018. Ramesh Thilak and RJ Navalakshmi sangeet ceremony stills.